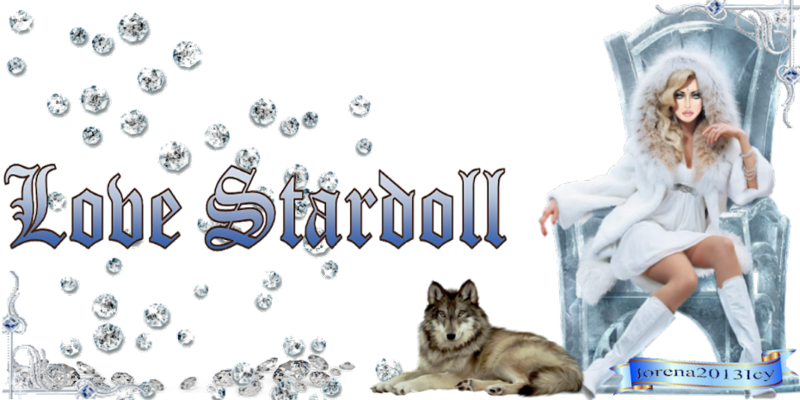 Stardoll it's COOL: SNTA is back! Новый раунд конкурса Stasdoll next top artist, который продлится до 1 сентября. Создайте что-нибудь в StarDesign и возможно именно ваша работа станет следующим шедевром и вдохновит миллионы кукол.Победители получат денежный приз и признание публики, но помните что дизайны причёсок не могут участвовать в конкурсе. Thanks a lot for sharing and I have some special things for you. If you are in free time, vampire games for kids will be a perfect choice we recommend to you. With nice graphic style, high-quality interface and smooth animation, this game don’t let you be disappointed for sure. Beside, you can try sudoku game free online, it is an addictive game which receives much love from players over the world. Now, you can completely play this addicting fun game on your mobile. Have fun!!! !